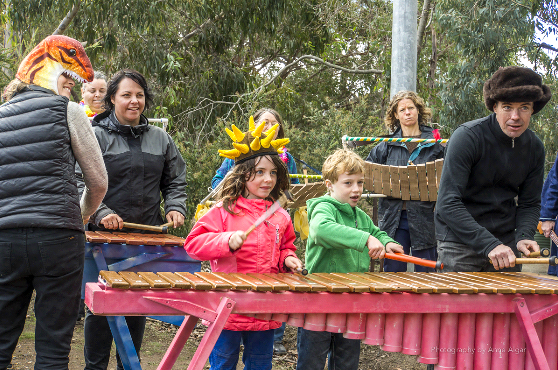 Our vision is for high quality participatory music-making experiences to be available to all Victorians, and our mission is to facilitate the development of the skills, opportunities and networks necessary to bring this about. Making music together is a great entry point into creativity and results in profound benefits to individual and community health and well-being. At CMVic we are constantly learning more about how best to do this. One of the most effective and cost-efficient ways is to help people learn how to lead inclusive music-making groups (a bit like teaching someone to fish rather than giving them a fish), provide support as they start out, and create networks of support and resources for leaders and groups. This is at the centre of what we do through a wide range of projects and events. Over the past 15 years more than 2000 people have participated in our singing and music leadership skills programs. As a result at least 15,000 people engage in active music making in the groups and activities these leaders have initiated. 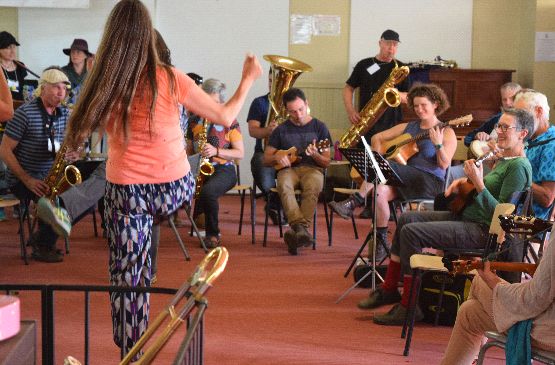 In early 2019 we launched a new Leadership project aimed at increasing the number of Victorian community music leaders and support existing leaders, in many different settings, including necessary training programs, mentoring, and resourcing. Donate here or join the monthly giving circle below. Community Music Victoria Inc is listed on the Register of Cultural Organisations with Deductible Gift Recipient (DGR) Status. All donations of $2 and over to CMVic are tax deductible. You will receive a receipt for your records. 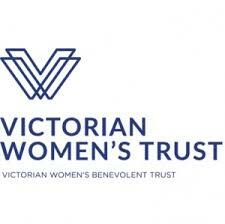 CMVic is also registered as a charity with the ACNC. Click the Registered Charity Tick to view our listing. The StreetSounds Festival 2017 and the CMVIC Music Camp 2017 are great examples. Publications and Resources - we issue regular publications and make available various musical resources for all types music groups both free and available for purchase from our online store. Ongoing mentorship - CMVic has developed a team of experienced leaders of music groups, and our 'regional activist volunteers' can put new and emerging music groups in touch with a leader based near them. They can offer practical assistance to new groups that require leadership from experienced facilitators, and can also play a mentoring role to the prospective leaders within those communities. Leadership Project: stage 1, funded by Helen Macpherson Smith Trust, will create a proposal for a large-scale program to increase the number of Victorian community music leaders and support existing leaders, in many different settings, including necessary training programs, mentoring, and resourcing. Voices of Peace, a project to empower recently arrived and settled refugees from Assyrian Chaldean background to establish a Women's Choir, funded by the Victorian Women's Trust and Hume City Council. 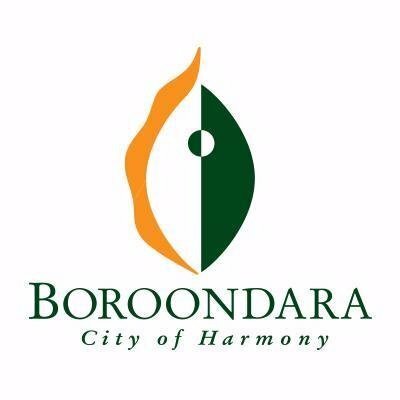 That Girl, a music video project to empower girls and work towards keeping all women and girls safe from violence, funded by Gateway Health and the City of Wodonga, by the City of Boroondara, by the Yarra Ranges Shire, and by generous private donors. StreetSounds, a major 3-year project funded by Helen Macpherson Smith Trust and RE Ross Trust. Singing from Country, first stage funded by Regional Arts Victoria culminated in a performance at the Castlemaine State Festival. 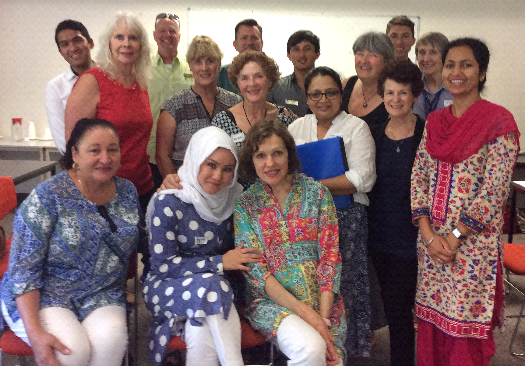 Sing English in conjunction with the Urban Lyrebirds successfully ran workshops in Shepparton for EAL teachers. 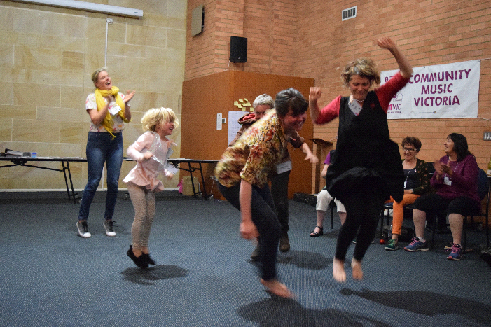 Singing for Inclusion: a partnership with Creativity Australia to help singing leaders learn how to be truly inclusive. Sing Yarra Ranges: funded by Yarra Ranges Shire, a great skill-sharing and network building project by CMVic catalysts in the Yarra Ranges. 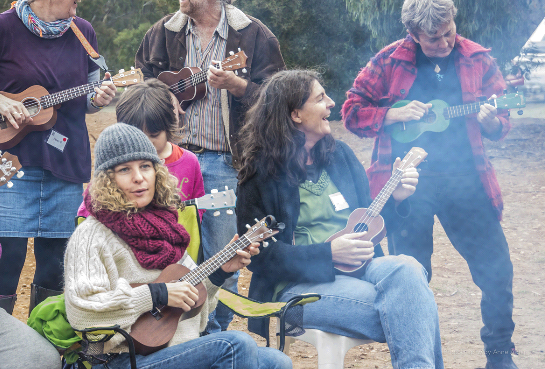 Community Music Victoria was established to rediscover something really important. Read all about it here. CMVic has ambitious plans to build on its highly successful programs to date. By making available a wider range of resources and support, we plan for a further expansion of new groups and for an even greater number of participants from all walks of life. We will focus on leadership and skills, participation, advocacy, and sustainablilty. Read more in our Strategic Plan for 2017-20. For a quick guide to who’s who at CMVic click here. To see our most recent Annual reports, click here. Become a member of CMVic.